Will Drinking Diet Soda Make Me Fat and Sick? Do you consume artificial sweeteners because you think they're a way to have your sugary cake and eat it (so to speak)? Bad news: Turns out those sugar-substitutes are not some sort of silver bullet against weight gain or diabetes — and this is something I learned for myself. When I was in college I worked at the student newspaper, which was one block from a Burger King, Wendy’s, Taco Bell, pizza shop, sandwich cart, gyro stand and a food trailer beloved by all Ohio University students called the Burrito Buggy. We often worked through the night, and I drank a lot of soda back then. It showed. I was roughly the size of a Burrito Buggy. I took a jogging class -- hey, I needed the credits -- and I had so much trouble running for more than a few minutes on the school bike path that I decided to make some changes. Would I stop eating fast food and overstuffed burritos? Heck, no. But I decided I would switch to diet soda when I ate them. Thus began my relationship with diet soda. Since then, I’ve always believed that diet soda was a good thing because it had fewer calories than regular soda. I never actually stopped to think about what was going into my body in place of those regular soda calories. Like so many diet soda drinkers, I wanted easy answers with a side of no consequences. It’s a scientific mystery, right up there with the unified field theory and why Justin Bieber is suddenly malfunctioning. Researchers have also looked into the possibility that sweet drinks lead to cravings for more sweets, which causes people to eat more. Heart disease and stroke, diabetes and depression have also been linked to diet soda consumption. 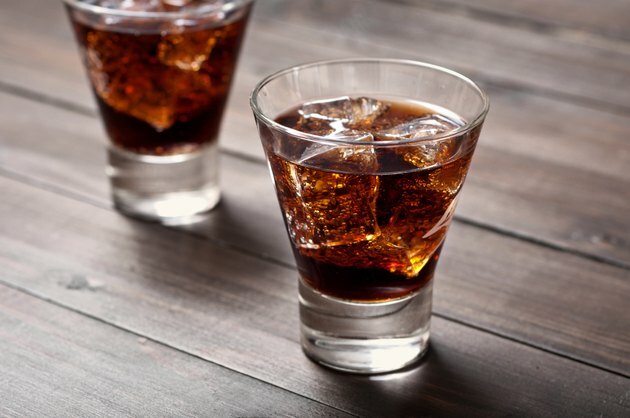 There is even research that says diet drinks mixed with alcohol get drinkers more intoxicated than regular drinks. This is problematic because the more intoxicated you get, the lower your inhibition. The lower your inhibition, the more likely you are to experiment with using leftover pizza slices as sandwich breading at 3 a.m.
Here’s an example of one study that says diet soda may or may not be harmful. The University of North Carolina at Chapel Hill examined individuals’ beverage consumption patterns along with their diets. Study author Kiyah Duffey, Ph.D., said the team’s analysis found that people who consumed diet beverages tended to be less healthy than people who did not consume them. More than 4,000 young adults contributed data to this study over 20 years. Participants were later divided into two groups. Group 1 ate a diet that contained more fruit, fish, whole grains, nuts, and milk. Group 2 reported consuming higher amounts of fast food, meat, poultry, pizza and snacks. The healthiest people were the Group 1, healthy eaters who did not drink diet beverages. According to the researchers, they had a lower risk of high waist circumference, lower risk of high triglyceride levels and lower risk of metabolic syndrome. What was the second-healthiest group? It was Group 1 healthy eaters who consumed diet beverages. Members of Group 2, those non healthy eaters, had a higher risk of heart disease no matter what they drank. What the North Carolina research revealed is that the context in which diet sodas are consumed matters. Many of the studies proclaiming “diet sodas are killing us all!” have received so much attention, are observational, or have been conducted on animals. The findings are often interesting, but they’re not conclusive, and some of them have come under heavy criticism. Even the researchers who publish studies critical of diet soda agree that more research is needed. 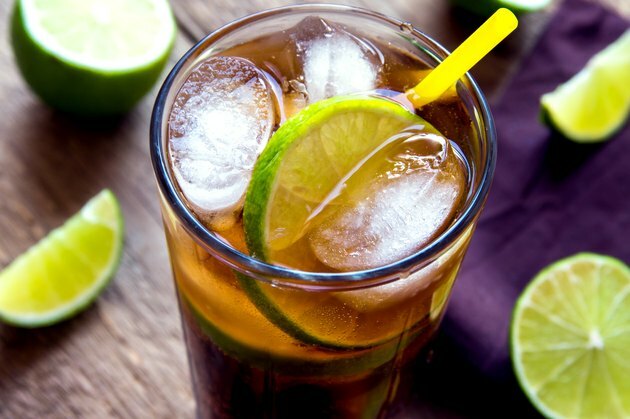 What Happens to Your Health When You Stop Drinking Diet Soda? I asked a handful of people who drank a lot of diet soda and then quit about what happened to their health afterward. Some said they quit drinking copious amounts of diet soda, and nothing changed. They felt the same one day or one year later. Others saw their health improve. Not everyone who drinks diet soda experiences health problems. Not everyone who quits sees their health improve. 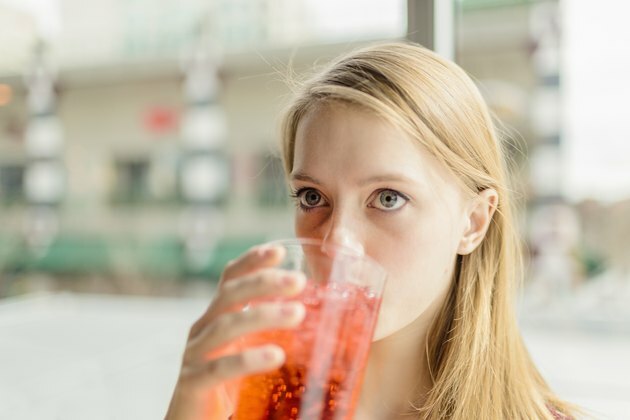 I included the following stories of real people I’ve interviewed because they show the potential for health improvement among people who drink large amounts of diet soda. In Conclusion - Can You Get Something for Nothing? Maybe diet soft drinks are harmful. Or maybe they’re not. Or maybe they negatively affect some people and not others. No one knows for sure. So what are we supposed to do until science sorts it out? I have a suggestion. Diet sodas are popular because they promise something (the sweet taste of a regular soda) in return for nothing (zero regular soda calories). Ask yourself this: Do you believe you can actually receive something in return for nothing? Or do you believe in some universal/philosophical/political version of Newton’s Third Law, which says that every action has an equal and opposite reaction? I did quite a bit of intensive field research in college on actions and reactions at the Burrito Buggy, so I know my answer.